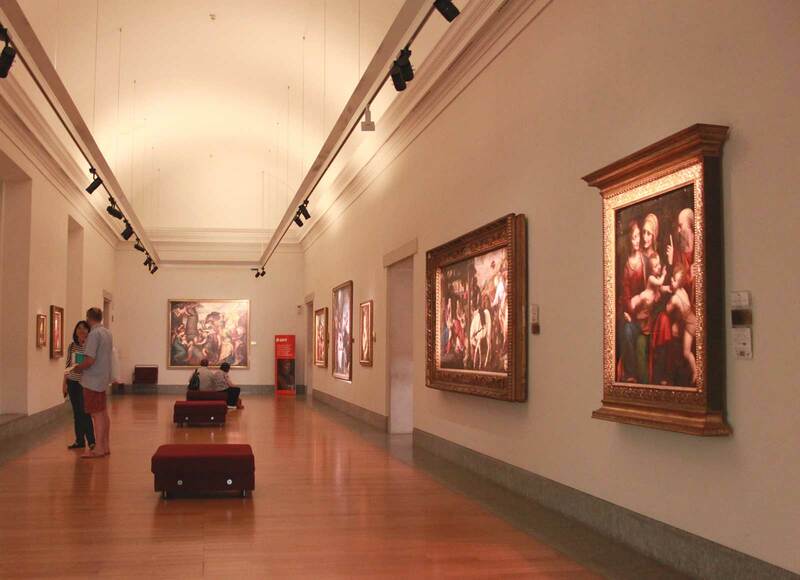 The weeks of Advent or, for those who are staying in the city, the holidays, are the perfect time to spend a few hours in the Art Gallery. 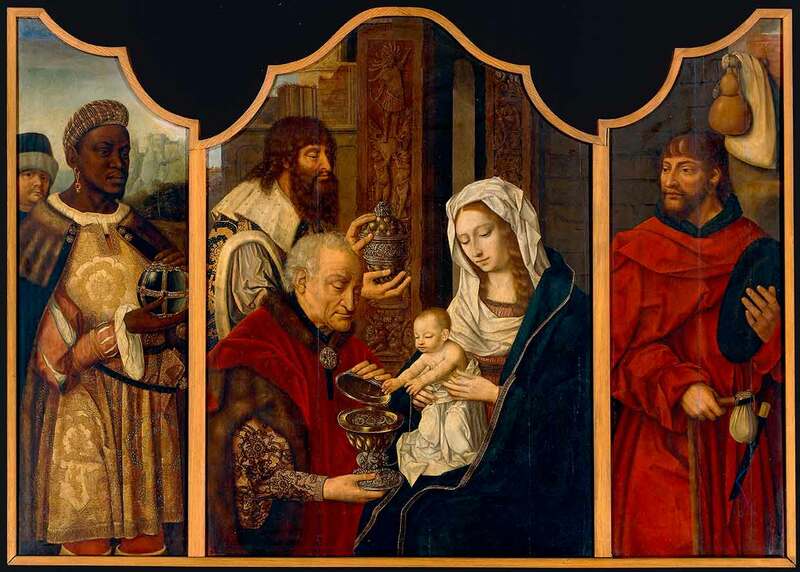 Leave behind for a moment the rush to buy gifts and the hectic atmosphere that all too often dominates this time of year to be enchanted by the authentic beauty of the Christmas paintings preserved here, to rediscover the deeper meaning of this festive season. 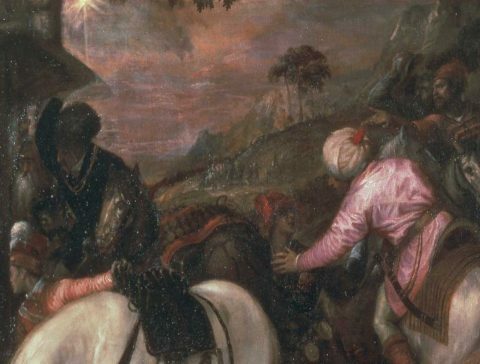 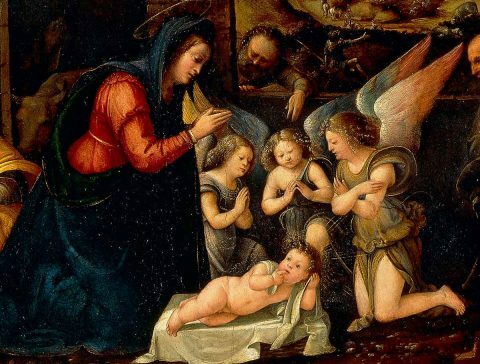 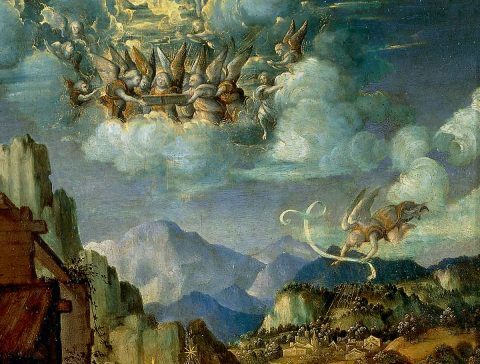 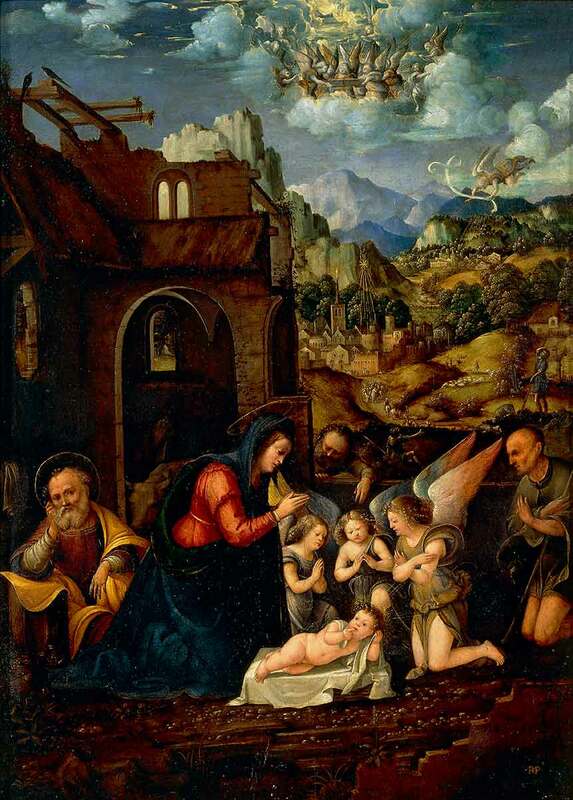 Start in Room 1 with the Nativity by Martino Piazza, where Leonardesque impressions are fused with influences from Northern Europe, and then focus on one of the gallery’s masterpieces: Titian’s Adoration of the Magi. 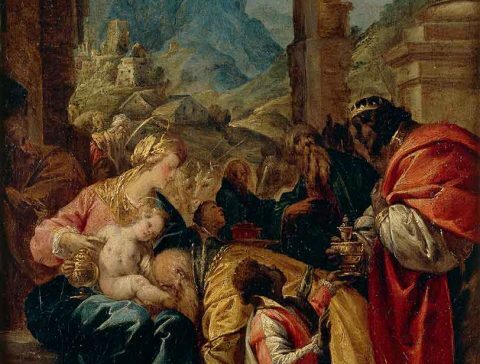 Immerse yourself in this lively scene by joining the caravan of the Kings that, winds through the background guided by the star to arrive in the Saviour’s presence. 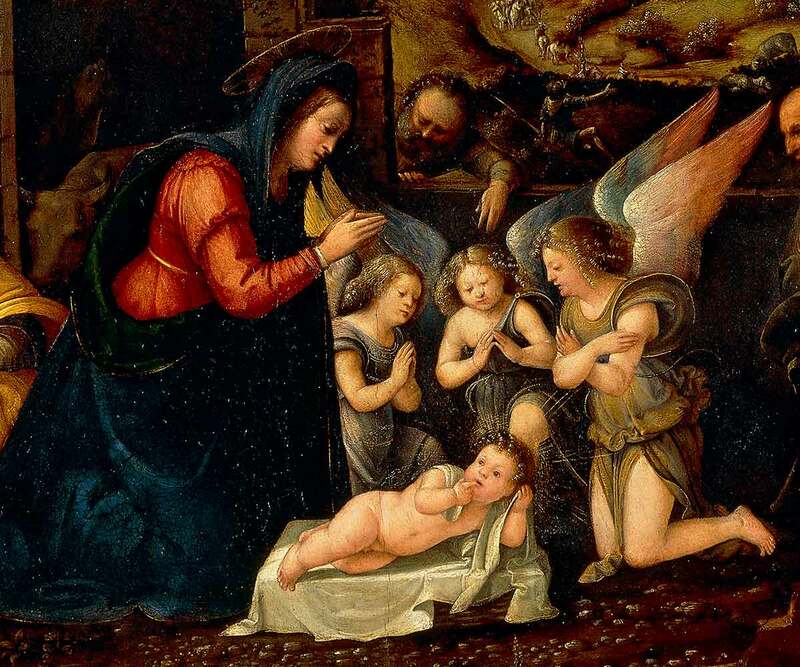 The tour continues in Room 2, where a Nativity from the workshop of Ghirlandaio plunges us into the late Quattrocento atmosphere in Florence. 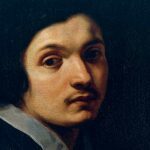 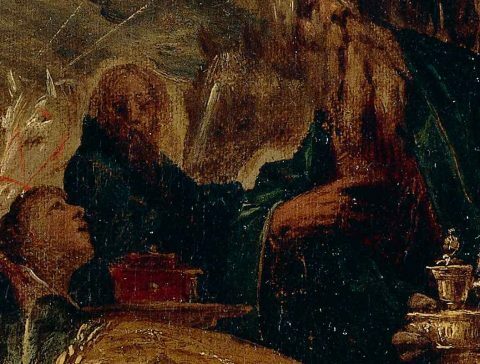 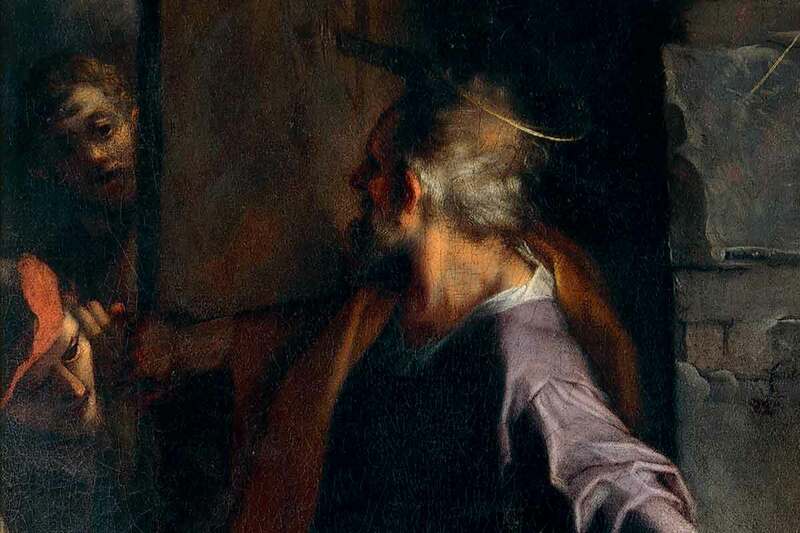 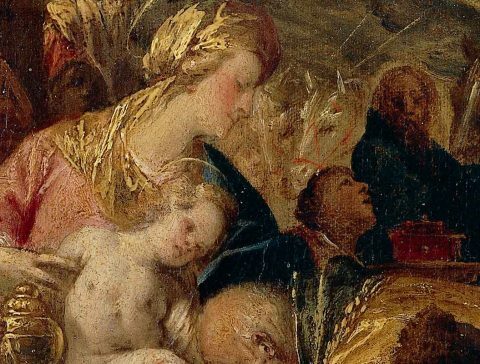 In Room 6, you will be carried away by the magic of the painting that Cardinal Borromeo loved most of all: the Nativity by Federico Barocci. 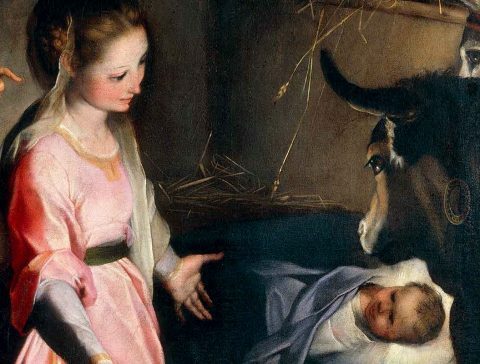 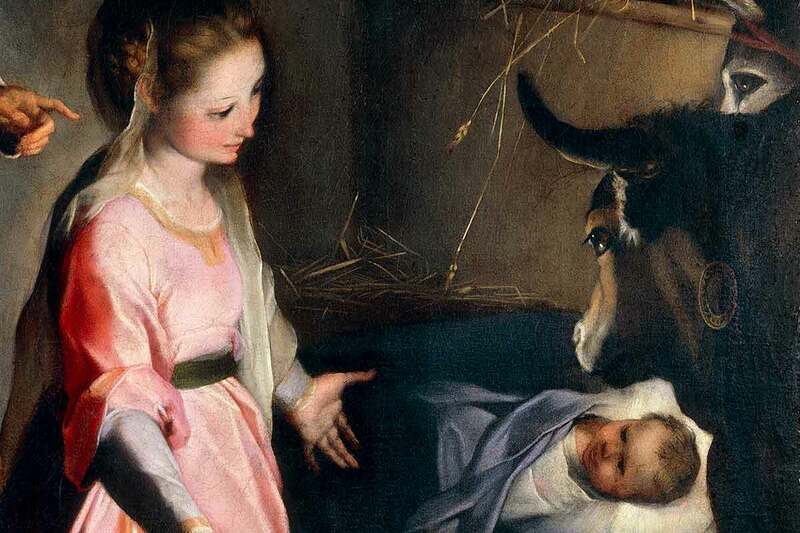 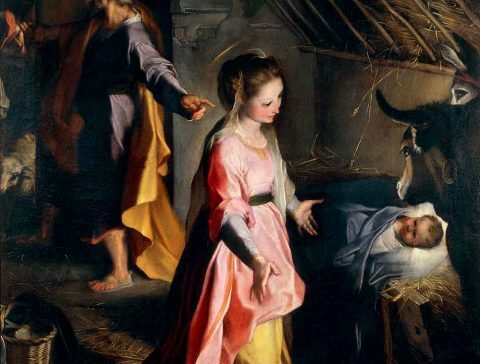 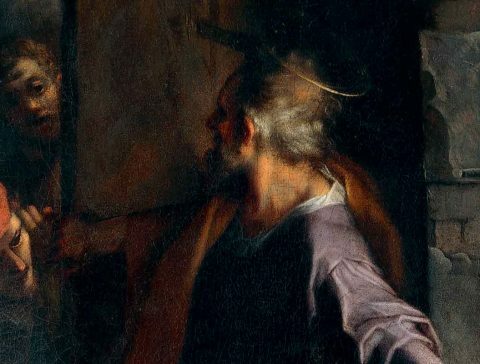 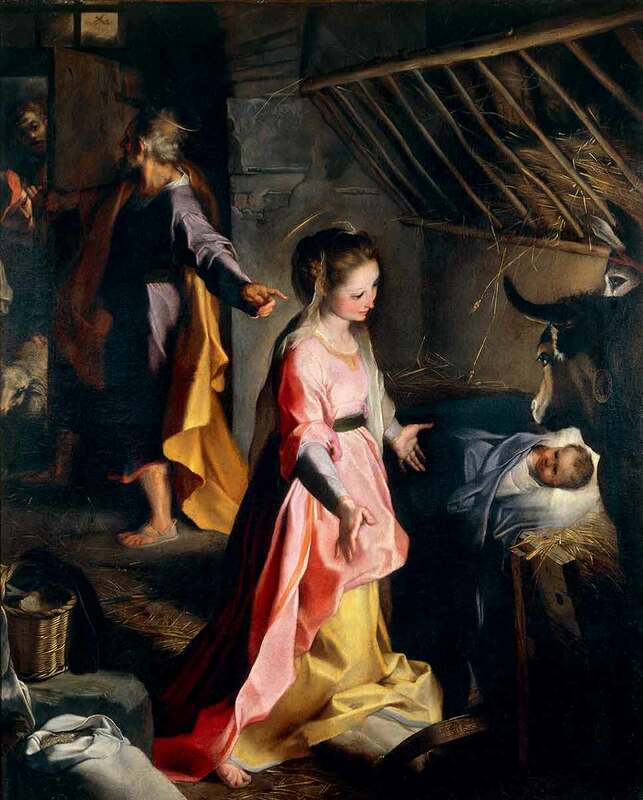 A marvellous light emanates from the Christ Child and fills the whole scene, illuminating the robe of the Madonna with a shimmering glow and being reflected in the eyes of the ox and the donkey. 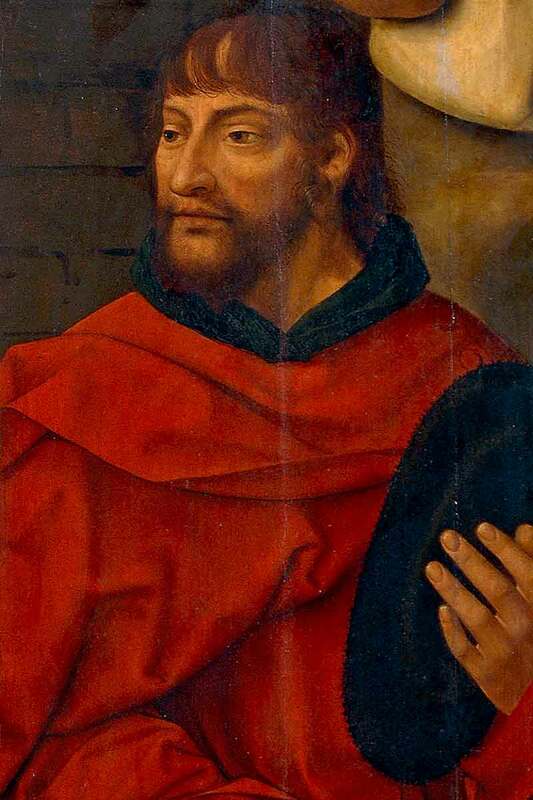 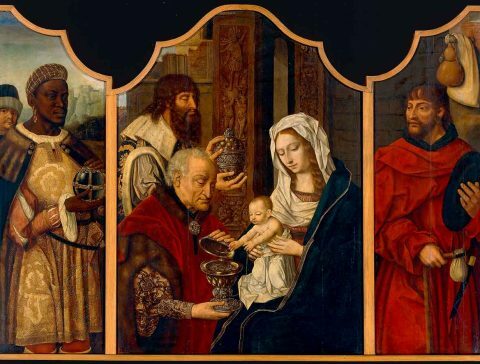 Next to Room 6, in the gallery with a Dante-themed stained glass window, you will find another scene of the Adoration of the Magi interpreted by a Flemish artist known only as the Master of the Holy Blood, active in the first quarter of the 16th century. 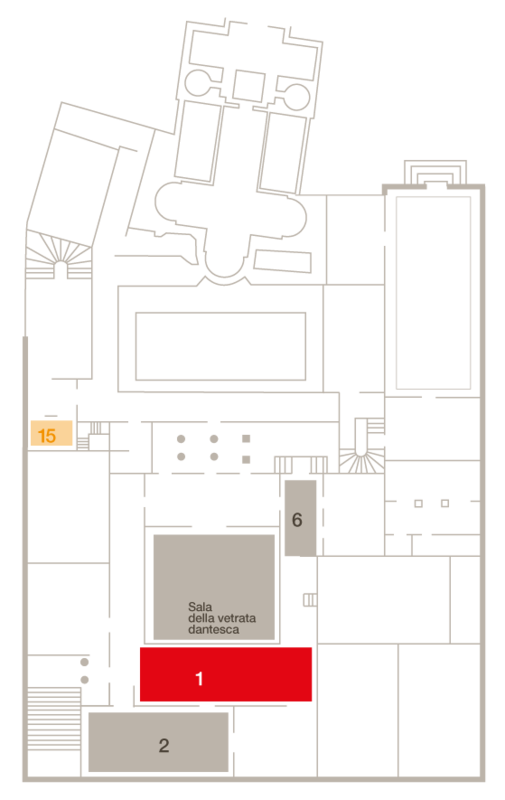 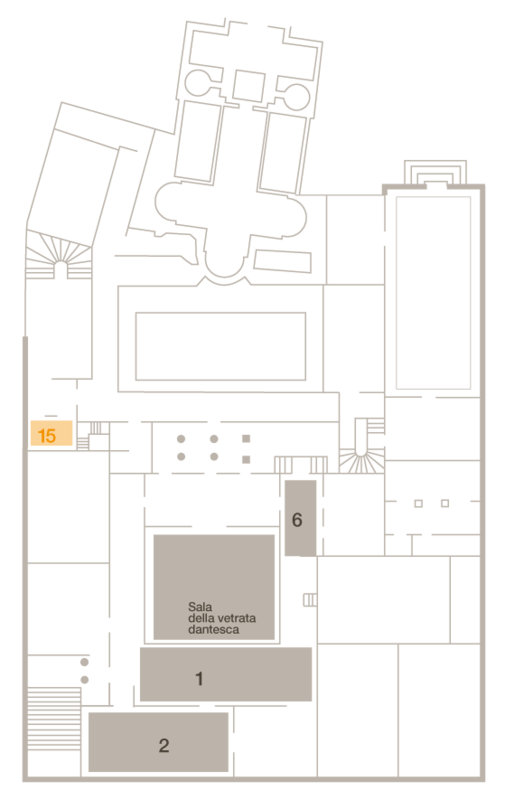 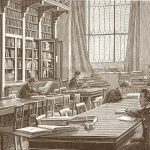 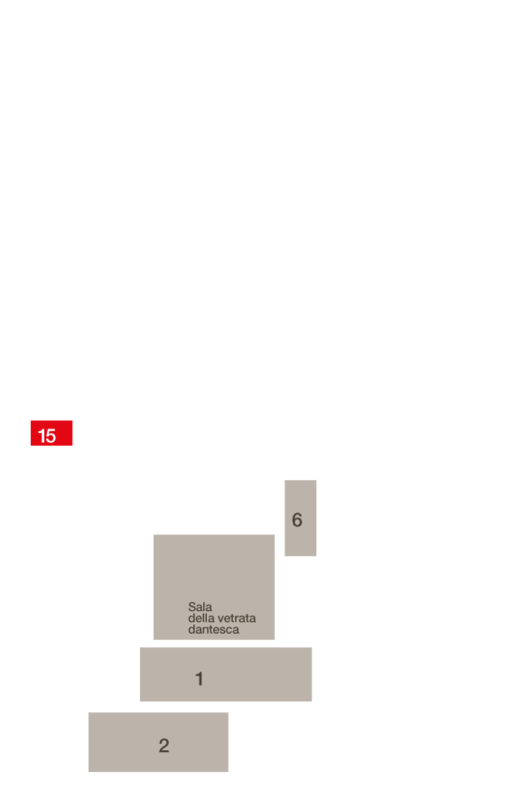 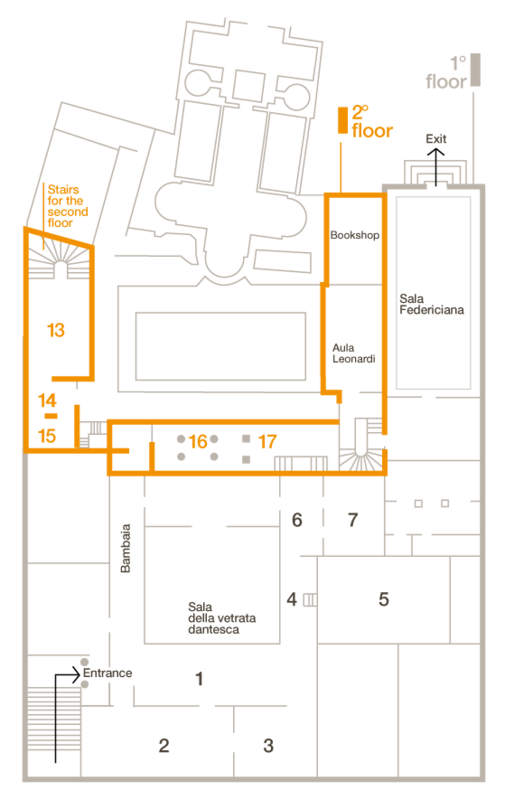 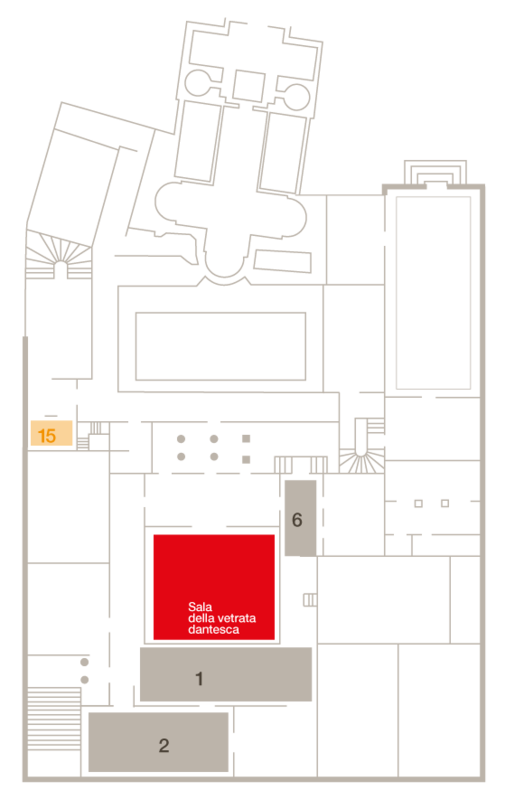 To conclude, we suggest you to continue with a stroll through the Galbiati Wing, to reach the second floor and Room 15. 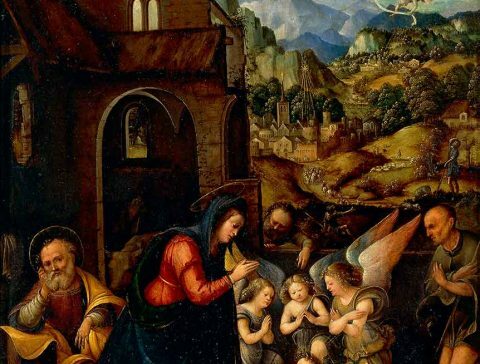 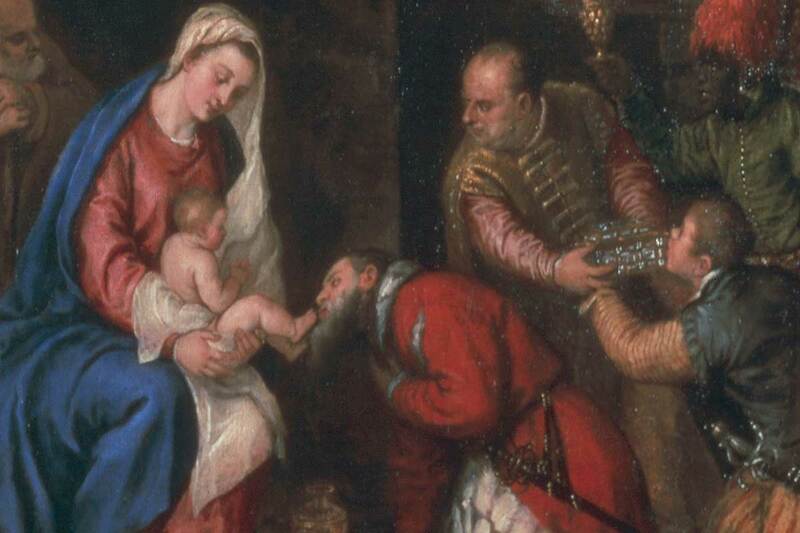 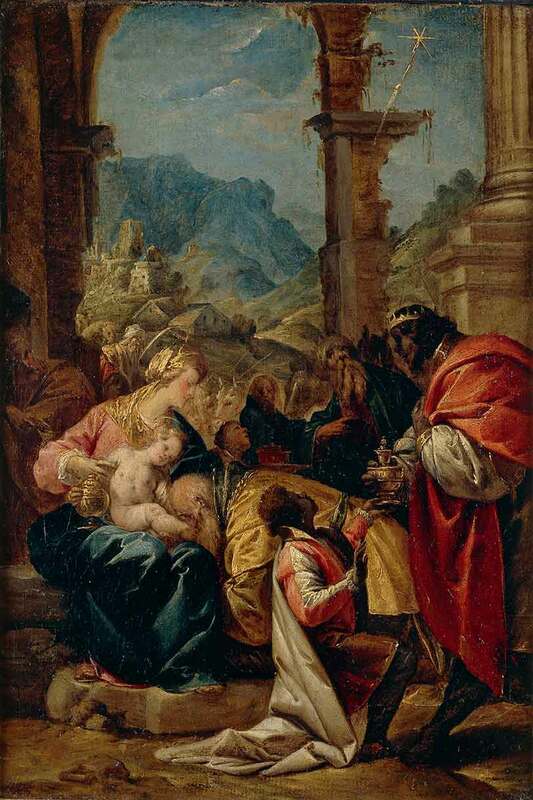 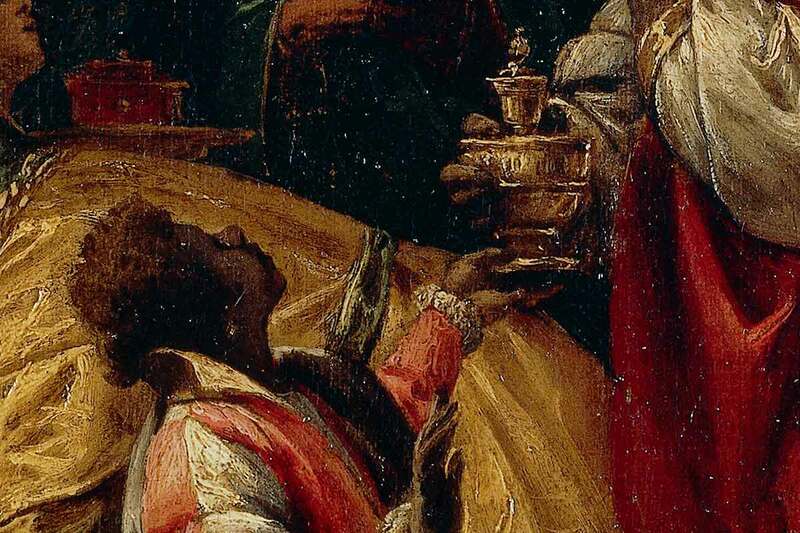 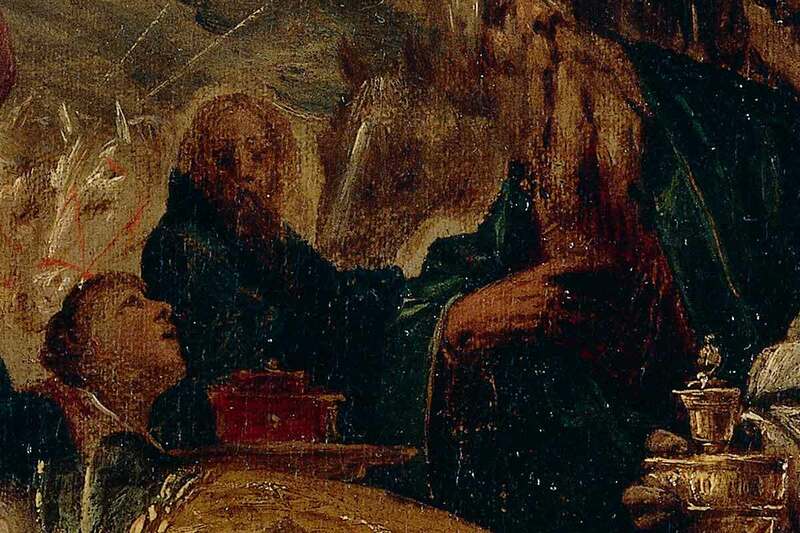 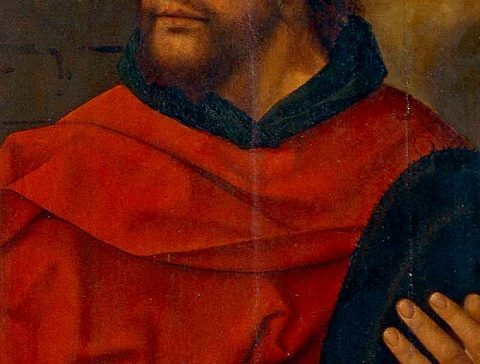 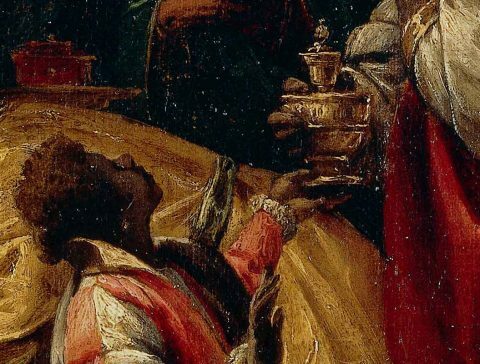 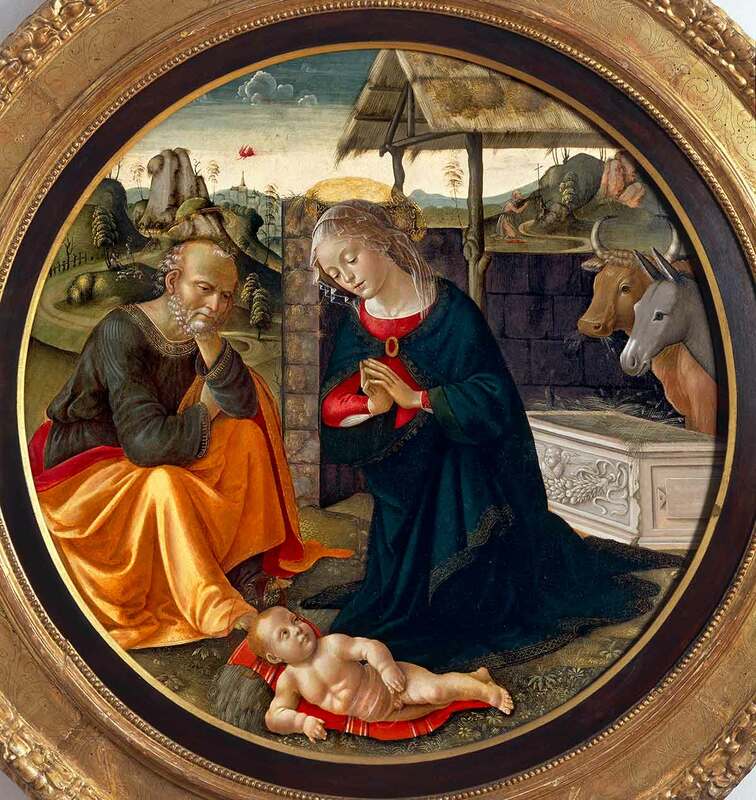 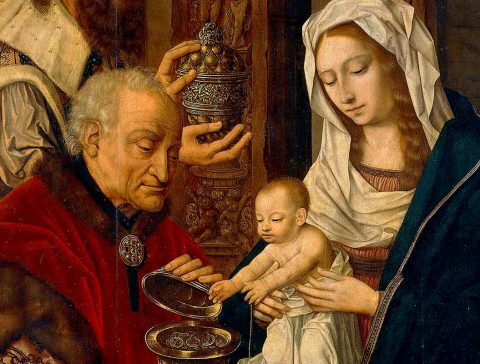 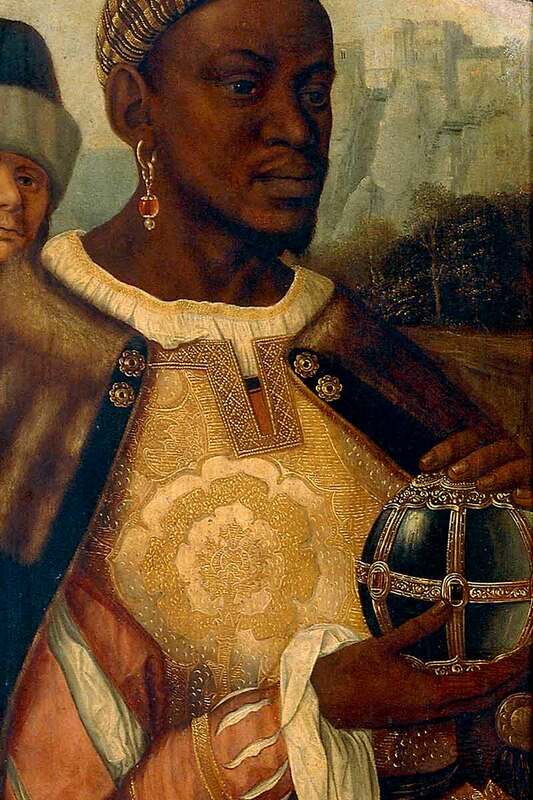 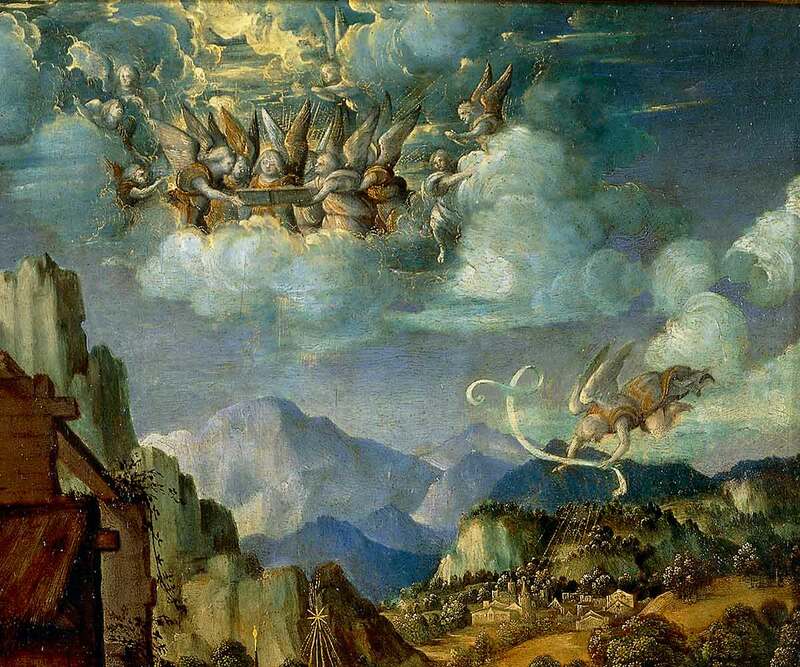 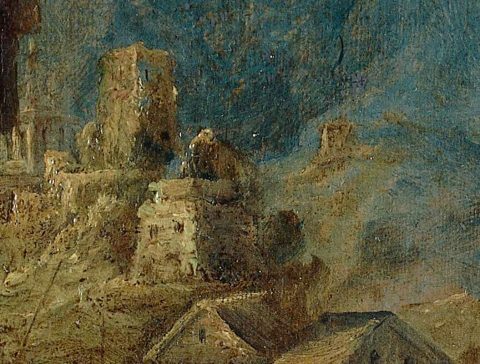 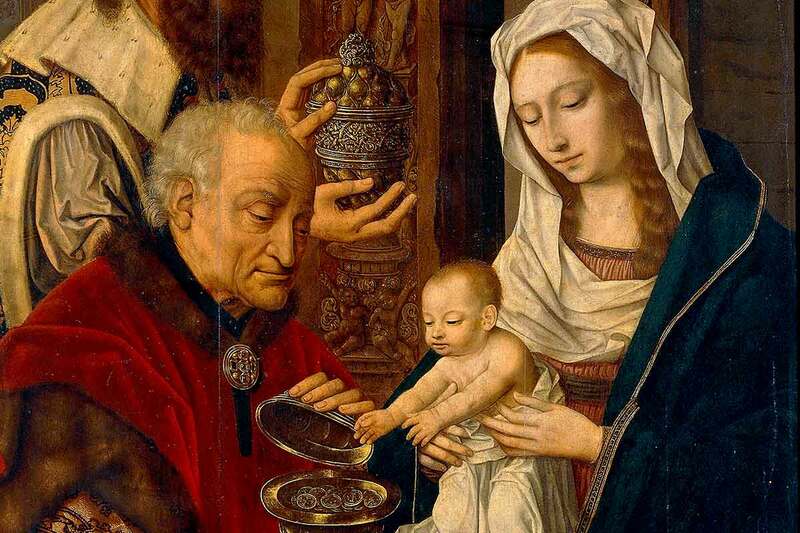 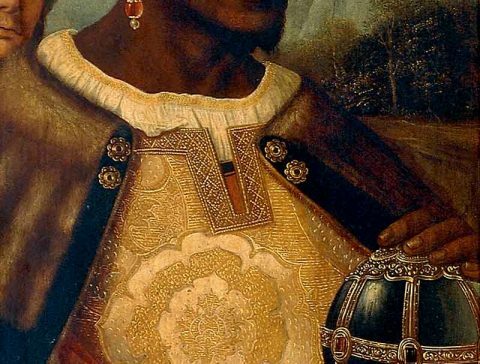 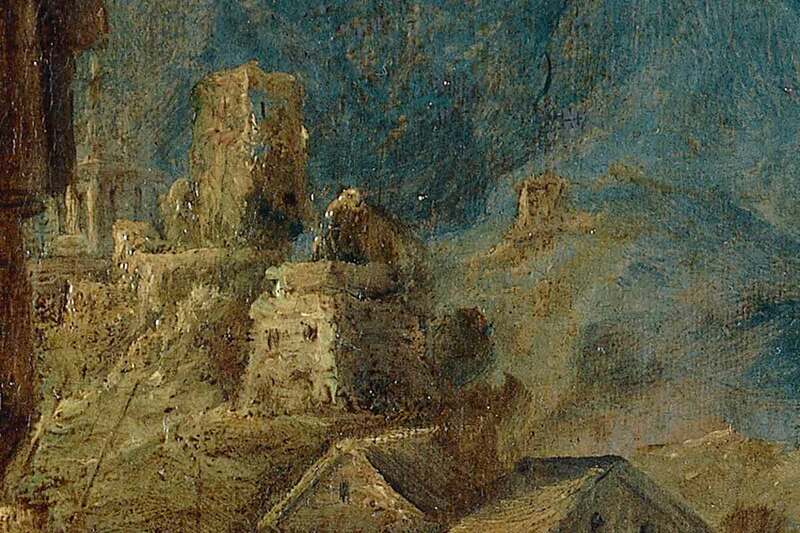 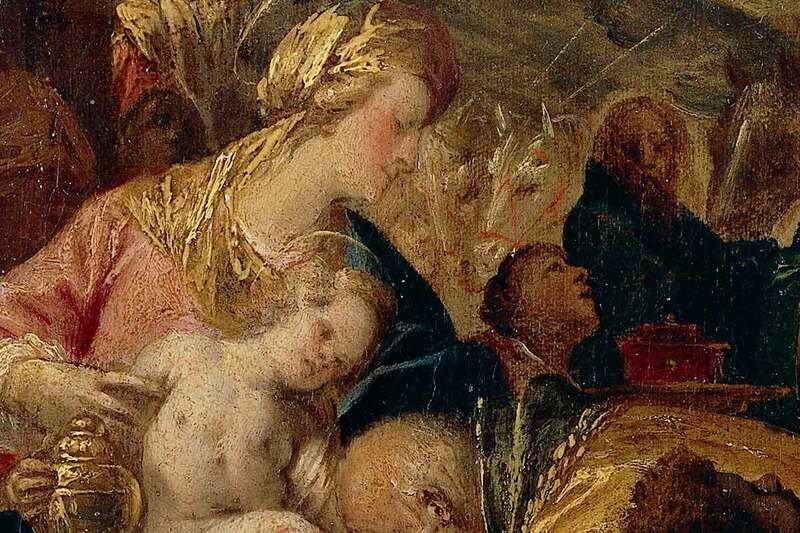 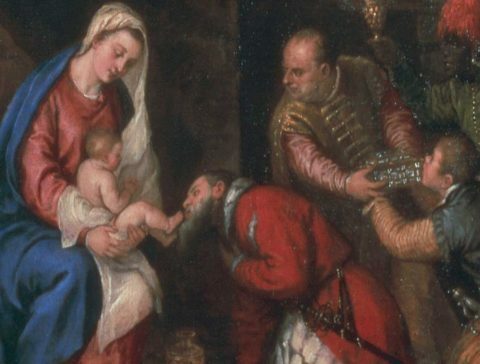 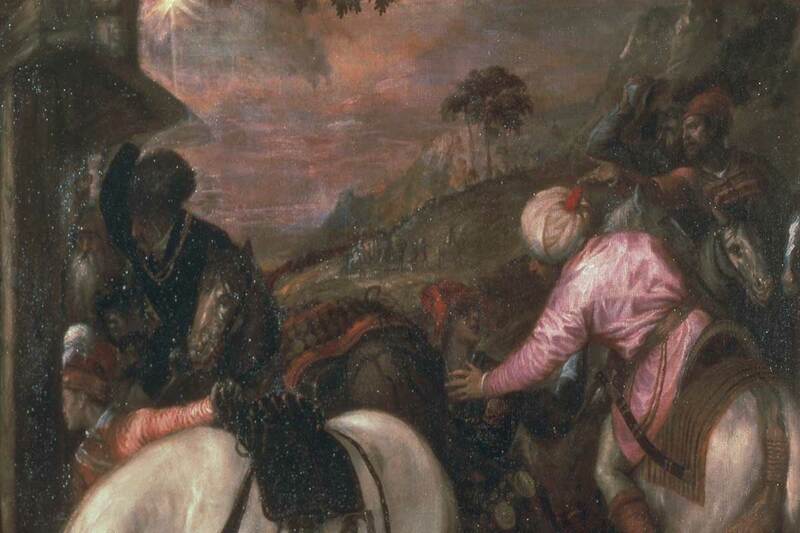 Here you can admire another little jewel with a Christmas subject: the Adoration of the Magi by Morazzone.